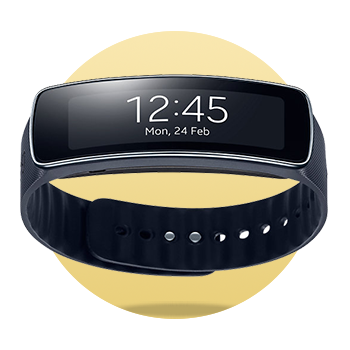 Nab yourself some free wearable motivation with your new contract with a Samsung Gear Fit. Give your next workout a boost with S Health and a heart rate monitor. Say hello to a healthier you.